Preventing food scraps, grease, hair, etc. from going down the sink or drain is not possible. 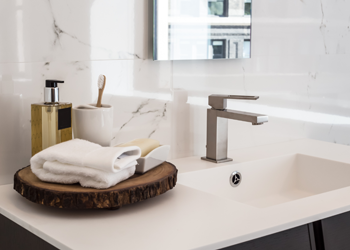 You may try a lot of different things to keep the drain unclogged and free of debris but inevitably the drains will get clogged with debris build up. To deal with a situation like this, the ideal thing to do is to call a drain cleaning professional around the Lacey, WA area. Wondering who could be the best service provider? Contact BJ Fisher’s Plumbing Service, Ltd. and experience one of a kind sewer drain cleaning in your Lacey area residence or office. 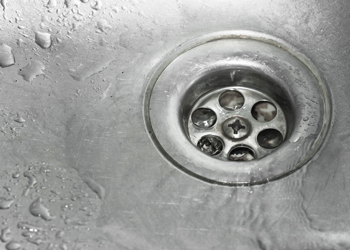 A clogged drain is a major plumbing issue that should be taken care of quickly. It is important to hire an expert like us to deal with a clogged drain in your Lacey property instead of trying to unclog the drain yourself. You may not realize it but by trying to clean a clogged drain on your own you are inviting more problems resulting in more expenses. Drain pipes are susceptible to damages when severely clogged. 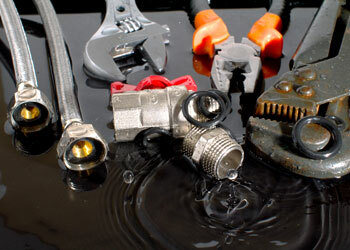 We offer drain maintenance services as well so that you do not have to face the same issues time and time again. For comprehensive sewer drain cleaning in your Lacey neighborhood, we are one of the best in the business. Do not let the problem with the drains get out of hand so that the last resort remains drain repairs or replacement. Instead, call us at the first instant you begin experiencing clogged drains. With immediate action, the effect can be marginalized to a great extent. Get in touch with us to know about the sewer drain cleaning cost. We use the latest and most advanced equipment to ensure proper sewer drain cleaning. Our trained staff knows the most effective method to do the job as quickly as possible. Call BJ Fisher's Plumbing Service, Ltd at (360) 456-6949 for sewer drain cleaning in and around the Lacey community.